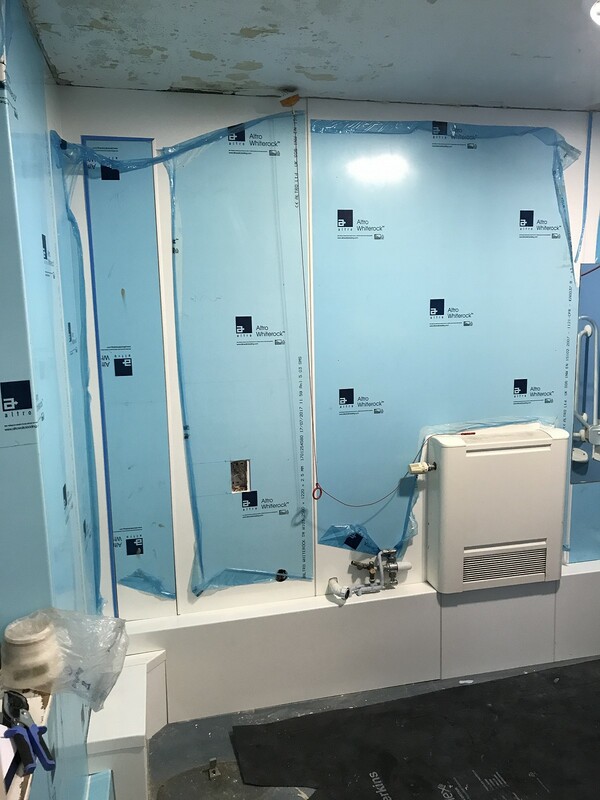 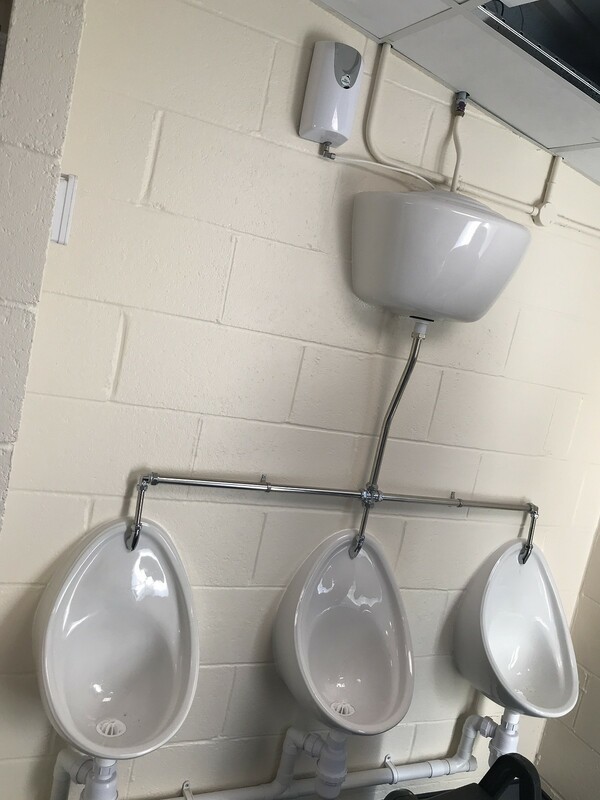 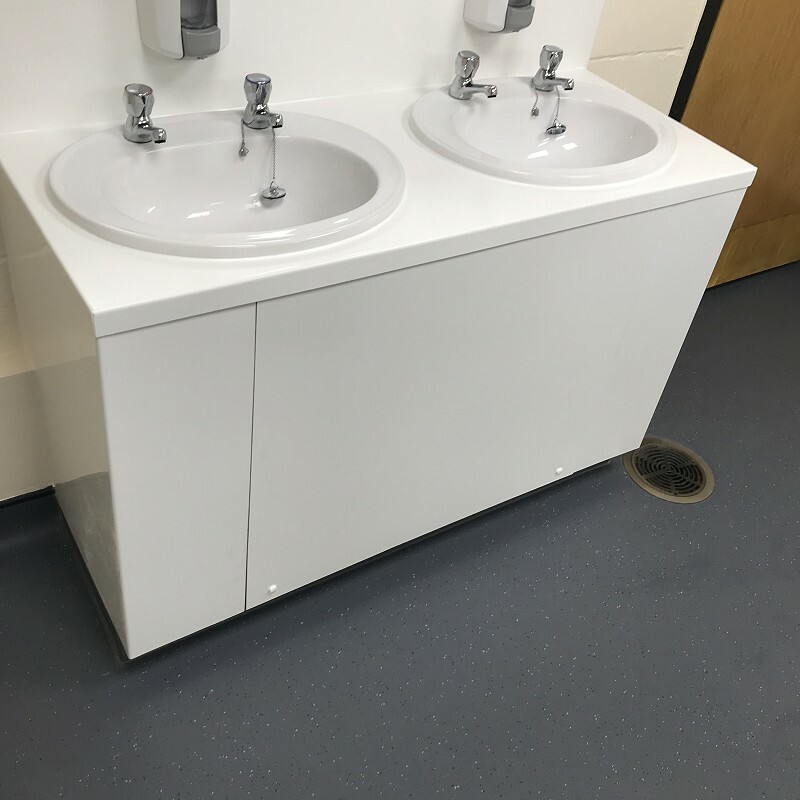 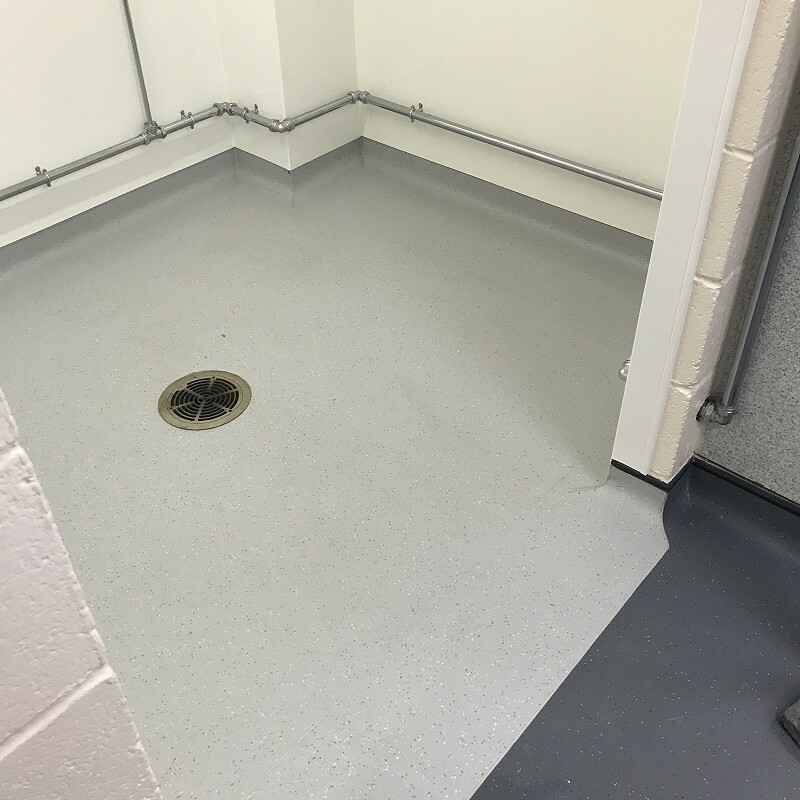 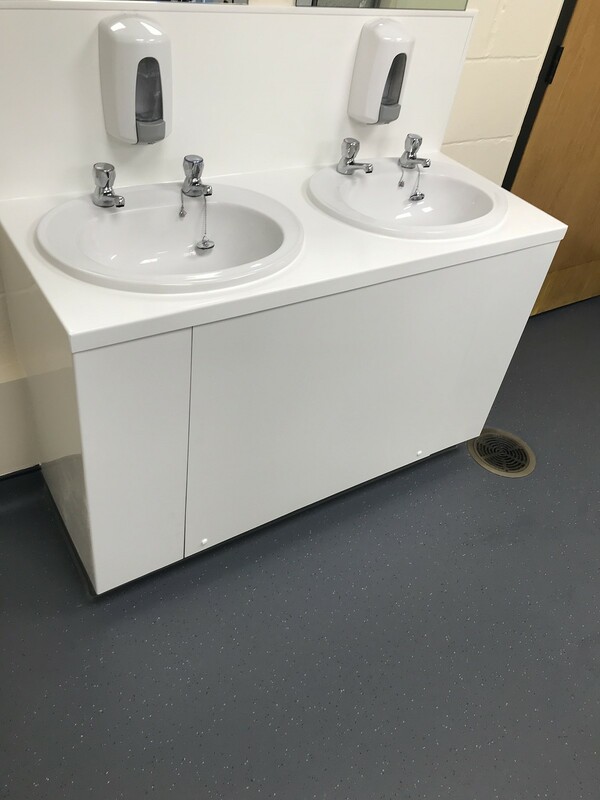 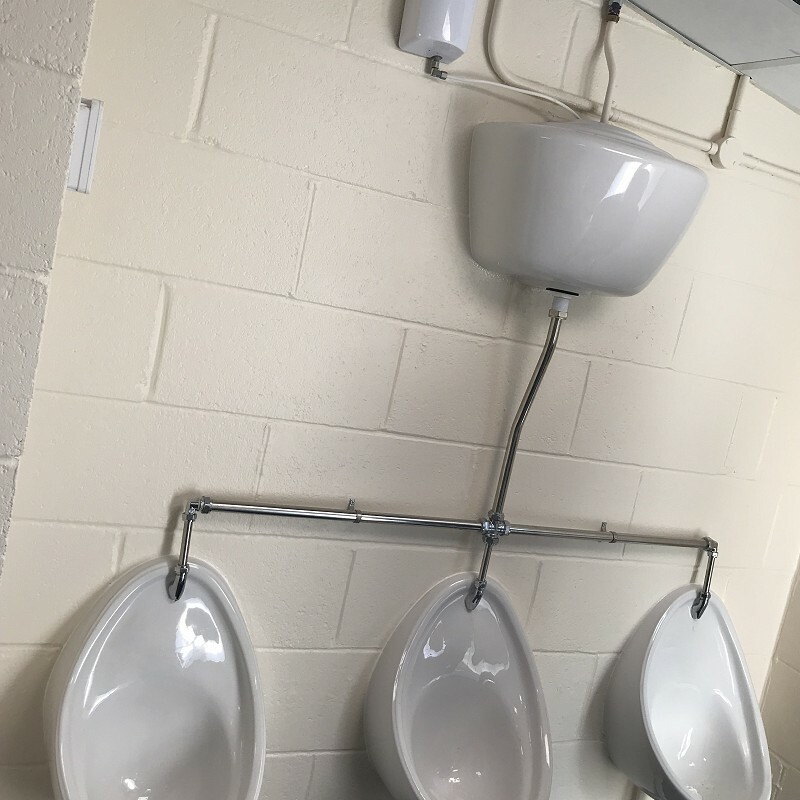 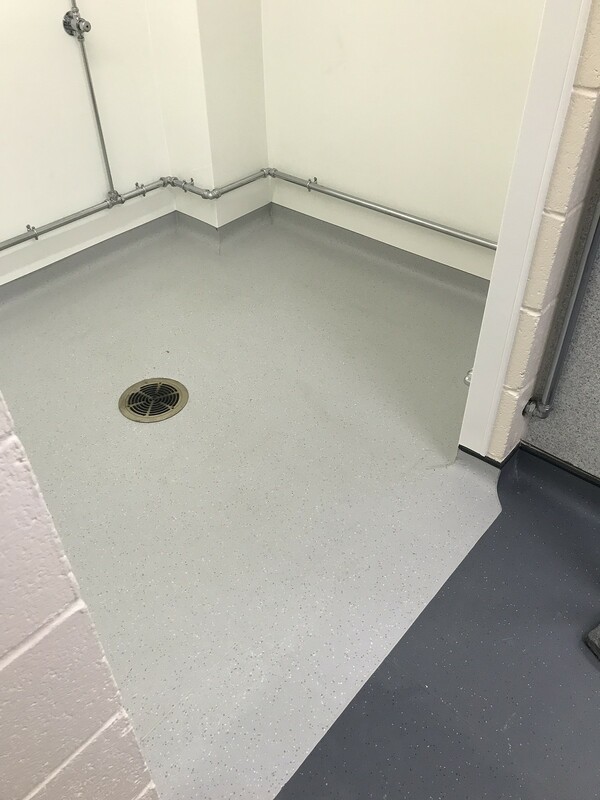 One of our keys specialities for our commercial clients are bathroom fit-outs and refurbishments. 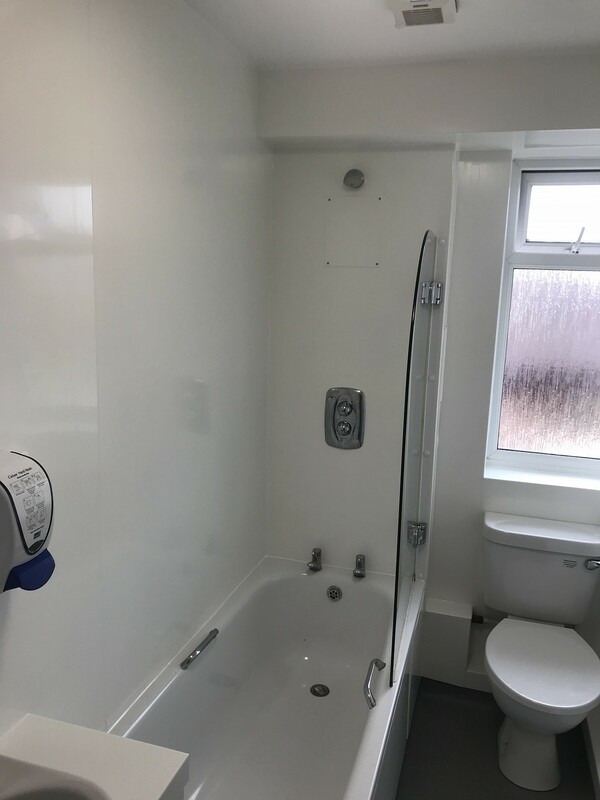 Our expertise and professionalism in these installations are down to our years of experience and our access to the best suppliers. 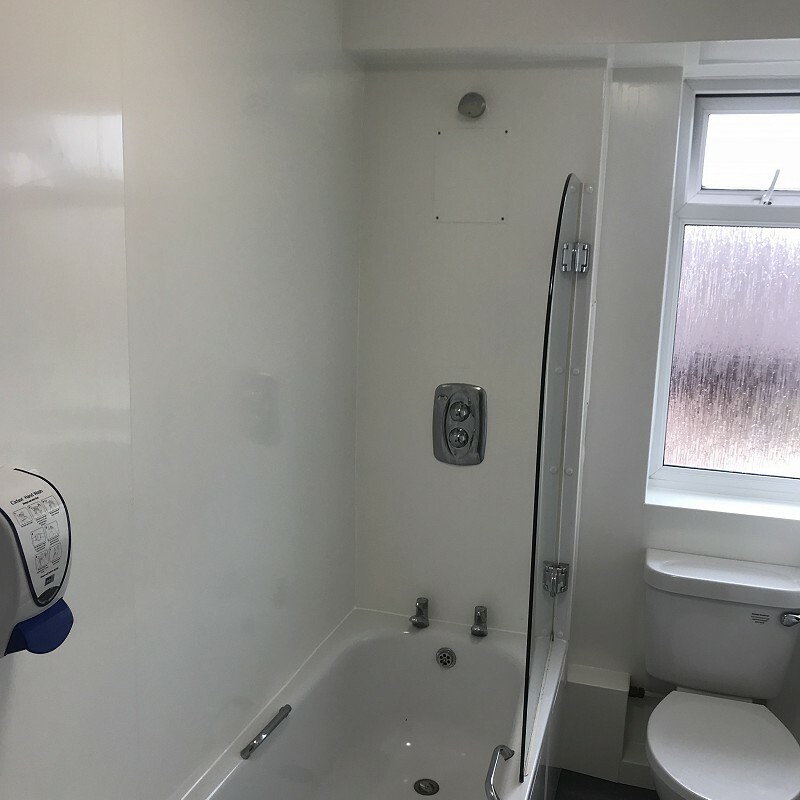 We provide both typical and specialist bathroom suites and services for a variety of buildings. 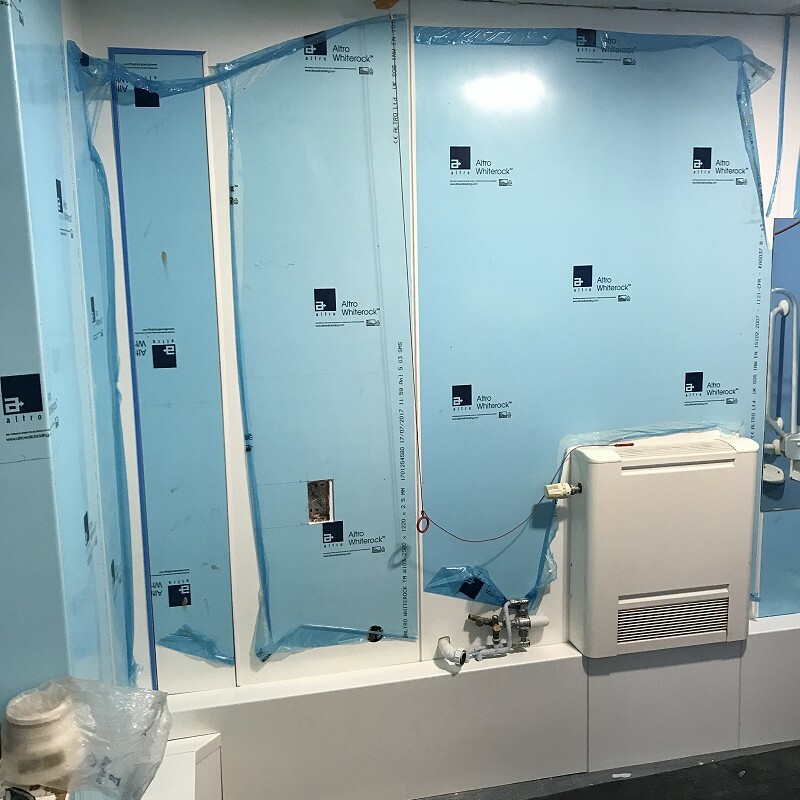 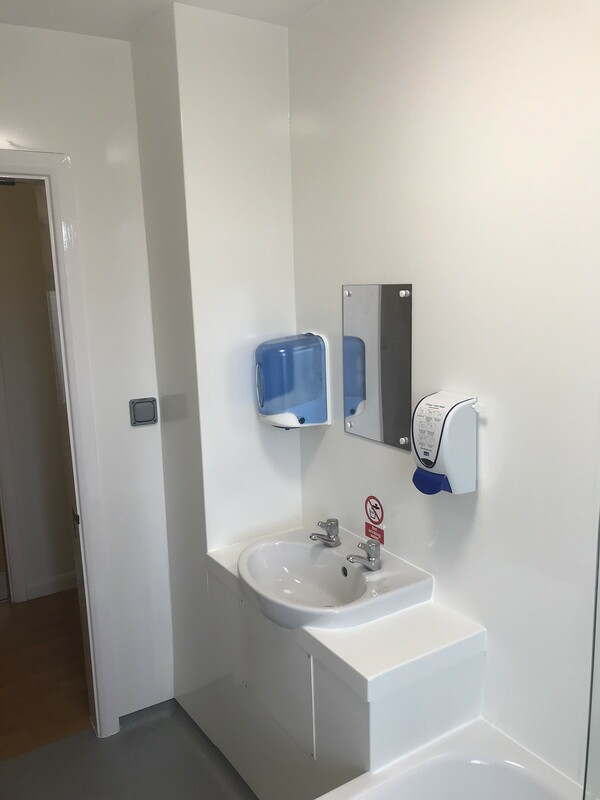 If you would like to discuss our Bathrooms/Wet Rooms & Clinic Rooms services in more depth, please call us on 01865 658 998 or send an email to info@stuart-sons.co.uk and we’d be happy to talk through the options with you. 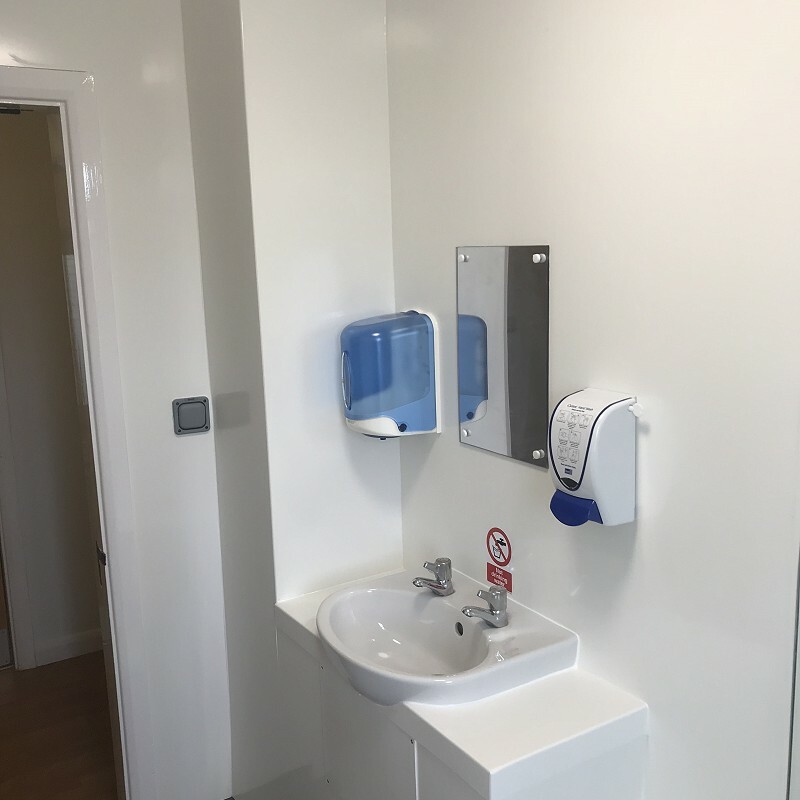 Interested in our Bathrooms/Wet Rooms & Clinic Rooms services and want to know more?